Concentrations of pollutants in the atmosphere have increased dramatically over the last century and many of these changes are attributable to anthropogenic activities. The influence of acid rain has been well studied, but there has been no extensive exploration of other pollutants, such as toxic chemicals, heavy metals and radionuclides. Natural ecosystems, especially forests, tend to accumulate many of these pollutants which subsequently can affect ecosystem health. These contaminants may be very damaging to the environment in Eastern Europe, where the rapid disappearance of forest is the result not only of contamination but also of poor forest management practices. The current book is designed to reduce the uncertainty in our current knowledge of forest radioecology. The three topics it embraces are (a) Modelling, (b) Measurements and Data, and (c) Countermeasures and Risk Assessment. 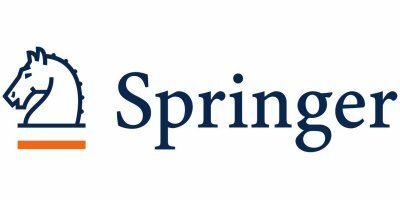 Register here for the Springer e-mail newsletter providing you with information on the latest products in your field. No comments were found for Contaminated Forests. Be the first to comment! Yes, please send to similar suppliers. Agriculture XPRT is a global marketplace with solutions and suppliers for the agriculture sector, with product catalogs, articles, industry events, publications & more.